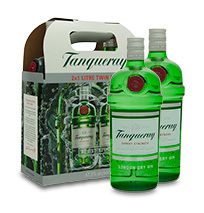 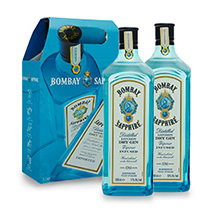 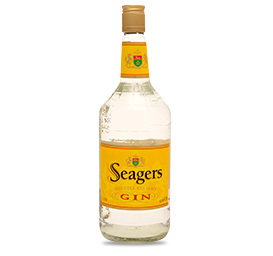 Seagers Gin continues to gain strength as a dominant brand in the gin and overall spirits categories in New Zealand. 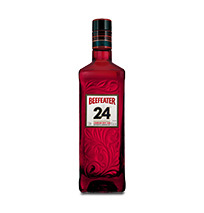 With a position based on quality, tradition and value, Seagers is a mainstream brand that is well recognised and respected. 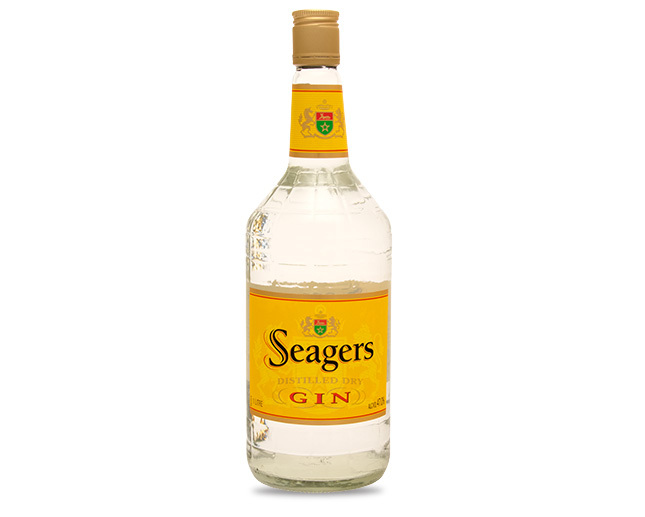 Refreshing with a great depth of flavour, Seagers is best served as a classic gin and tonic or mixed with fruit juice, lemon and lime.